We are eager to get to know you; here you can get to know us. Errington Legal stand out from the competition through our honest but friendly approach. 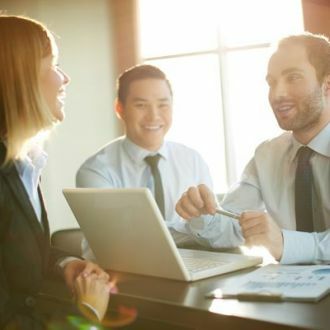 Our teamwork and communication mean that we truly understand our clients and can successfully advise our candidates. Without the right people in our own team, none of this would be possible. Sean is a Law Graduate who joined Errington Legal in December 2016, with 4 years’ experience recruiting senior Professional Services roles across Cambridge and East Anglia. Sean’s approach to recruitment is relationship driven and he has a particular interest in the legal sector, having briefly worked in Law himself. 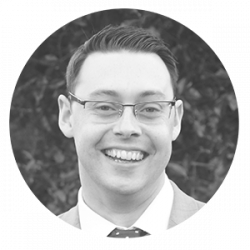 Sean’s approach offers a strategic, career-driven approach for his candidates and wider consultancy offering services for his clients. Outside of work, Sean enjoys hiking and reading too much Terry Pratchett. 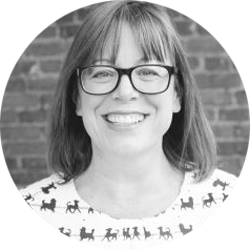 With a background in Psychology and HR, Liz has 7 years’ in-house recruitment experience within a commercial environment. Her in depth commercial knowledge ensures strategic hires that meet the long-term objectives of both her clients and candidates. Her own experience of building a small, close knit team and developing company culture means she’s seen the impact every new hire can have on a business and understands the importance of this dynamic/ finding the right fit. Away from work, Liz loves to be by the sea, surfing and hiking. 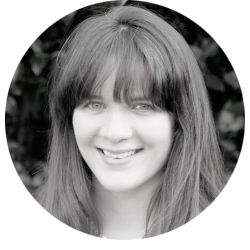 Prior to joining Errington Legal Beth worked for several large international law firms in Birmingham, undertaking a variety of roles from Legal Secretary through to fee earner. As such Beth has experienced the recruitment process first-hand when applying for legal roles as a candidate, and has also been able to gain a breadth of knowledge of the Birmingham legal market. 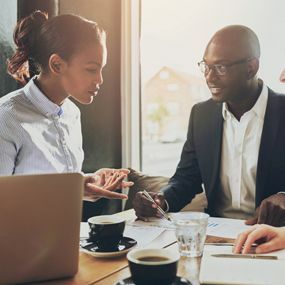 She understands the importance of correctly assessing a candidate’s requirements and meeting their expectations, as well as meeting the expectations of the business. Beth regularly attends various legal networking events in Birmingham, allowing her to keep her knowledge of the Birmingham market up to date and current. Outside of work Beth enjoys baking, and binge-watching the latest drama series! 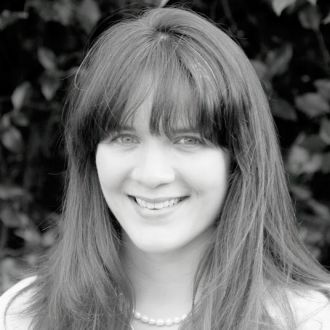 An expert in her field, Eleanor has recruited for the legal industry for 10 years, she has recruited all levels of qualified staff for private practice clients and in house for large multinationals. She also works on a retained basis for clients that are looking to make strategic hires at senior level. 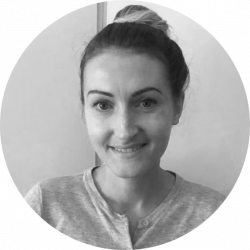 Eleanor is able to offer her clients and candidates guidance from start to finish on each vacancy. In her spare time Eleanor enjoys walking her two sausage dogs Rufus and Wilson with her husband Mark and loves anything TVR. 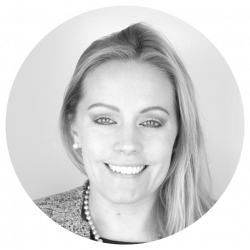 Ellie joined Errington Legal in June 2015, having come from a legal background - following completion of a Graduate Diploma in Law, she worked as a paralegal within both private practice and in-house environments. 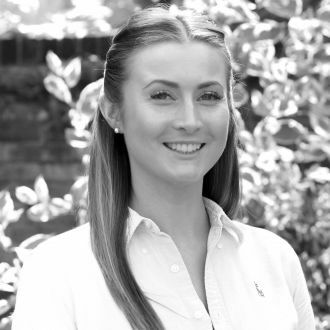 Ellie's experience of the recruitment process from the candidate's point of view helps her to bring an understanding and intuitive approach to her role with Errington Legal. Outside of work she writes songs, plays guitar and sings in a band. Sue comes from a Civil Service management, HR and policy background. She moved into HR within a regional law firm in 2011 and now, after having had her son, Sue is utilising her recruitment and legal field experience to support the team at Errington Legal. Sue spends her time away from work trying to keep up with her toddler and is a singer with Bury St Edmunds Rock Choir. 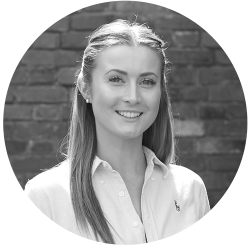 Hollie has an understanding of both sides of the recruitment process, having experienced being both a hiring manager, and a candidate. She therefore appreciates the importance of correctly assessing the needs of the individual, as well as those of the business/ firm. There is no longevity or success in an incorrect match, but at the same time Hollie is also able to exercise judgement on when it is right to think outside the box. Outside of work Hollie enjoys spending time with family and friends, and immersing herself in a good book. She also thoroughly enjoys the outdoors - walking and cycling. I found the consultants Ellie and Emily both very helpful. They would call me when they arranged to call and would update me even without me chasing them. I found it helpful to meet with them prior to my interview so they could allay any concerns I had over the interviews. They provided feedback as soon as it was received. They were both very friendly and accommodating. I have already recommended them to friends and family. I cannot recommend Hollie at Errington more highly. She was so helpful and the communication from her was first rate. She fully understood my skills and background and the things that were important to me and my prospective employer. I would not hesitate to use Hollie again, had she not already helped me to get the perfect job. I have never used an agency to find a position before but Hollie at Errington Legal has made my experience very easy. I have been invited to apply for positions that meet my criteria and after two successful interviews I have now found a new job that I am excited to start. Hollie and the team have been very supportive and communicated at every stage. I would highly recommend Errington Legal to anyone looking for employment in the legal sector. We have worked with Errington Legal for a number of years sourcing both legal and support candidates. The team at Errington Legal always takes time to fully brief themselves about the role, putting forward candidates who closely match our requirements. I would recommend Errington Legal for their excellent, client-centric service. 'Hollie really listened to my career aspirations and took the time to select a specific role. I received 1:1 interview coaching which gave me confidence throughout the entire recruitment process. Thanks to Errington I have secured my ideal job, much sooner and with much more ease than I could possibly have done without them!' Thanks again to Hollie, especially for the time she spent with me going over interview questions and for you negotiating my salary yesterday'. 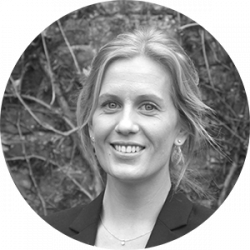 In 2015 Eleanor helped us successfully recruit our first Group Head of Legal Affairs. 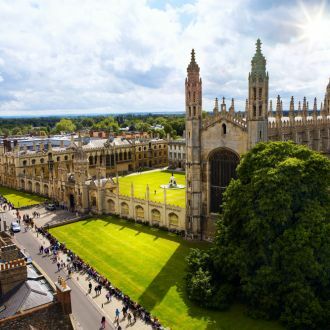 As a new role to the organisation we appreciated that Eleanor took the time to speak with all of the relevant stakeholders within Cambridge Assessment to understand the type of person that would fit in well. With an understanding of our organisation she created a strong foundation that supported the search throughout its entirety. The shortlisting options that Eleanor provided highlighted just how well she knows the legal market and represented her strong understanding of our requirements. If you are looking for an expert in Legal recruiting, someone who truly understands good cultural fit, then I would recommend Errington Legal. Errington Legal provided a personal, tailored and friendly service. They listened carefully to the kind of firm that I wanted to work for and the nature of work in which I hoped to be involved then made targeted suggestions based on this. 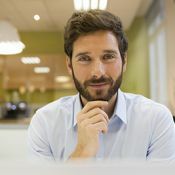 They outlined a range of options to me but were careful not to waste my time or that of firms by putting me forward for interviews for roles which were not aligned with what I was looking for. They also spent time with me in the run up to the interview helping me to prepare. As a result, they found me a role at a firm where I am extremely happy and doing a job which I love, for which I will always be immensely grateful. I cannot praise Errington Legal and Eleanor enough. I have never been with a recruitment agency who really fight your corner. without Eleanor I would never have come across the role I now hold. Eleanor spoke with people on my behalf and really pushed my case, as well as offering advice and preparation tips she could not be more helpful. I am most grateful for all the help and support, thanks to Eleanor I have now found my niche in a job that I truly love and enjoy.